Posted on February 13, 2012 by Mazur. 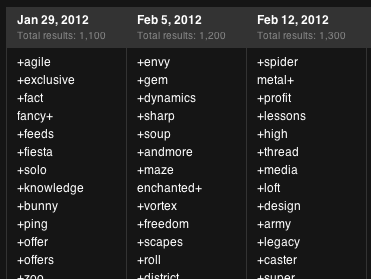 This entry was posted in Lean Domain Search. Bookmark the permalink. Things seem to be coming together quite well. Why Hindi? was India your top international market? I’m assuming you’re monetizing with affiliate links to the registrar? Are you willing to share that data yet? Thanks! Namaste! I second the question, why Hindi? Congrats on the 50K searches. Rory, India is a huge, underserved market that existing domain search tools don’t adequately target. Shane, yes I do make money via affiliate links, but it’s very high variance so it’s too early to draw any long term conclusions. Ram, no worries, I took a while to get back to your original email so take your time. 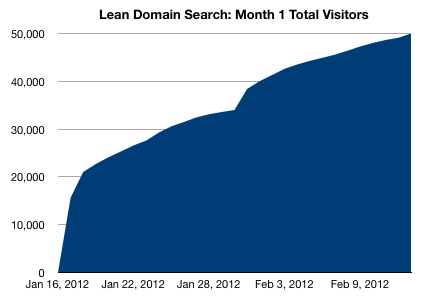 Thanks for checking out Lean Domain Search. Matt, congrats on your success so far. This is a really useful tool. I’ve tried it a couple of times and will be sure to buy a domain through it for one of my weekend projects. Please share IDS on my new site http://swym.me so that more people can find it. It seems like you’re going backwards on registration box. You’ve completely removed the option to add to favorites from the box (In fact after a 5 second glance of your site I can’t figure out how to do it at all). I use a ‘save temporarily’ feature like this whenever I am in the process of registering a domain. 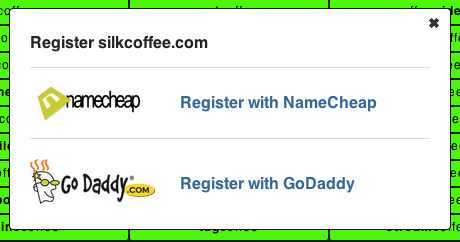 You’ve got GoDaddy as your default, even though one of your main audiences is HN people specifically and hackers in general, who will likely still not be fond of GoDaddy and want to use a different registrar, at least for the near future until SOPA is a bit less fresh. If it was up to me, I’d go back to a mix between 1-2. Put the favorites button back, add a non-GD registrar in the first interaction, and bring the logos back (perhaps a bit smaller with a bit less spacing). The domain name heading and sentence below it look good though. All in all, You have a nice, very usable site. 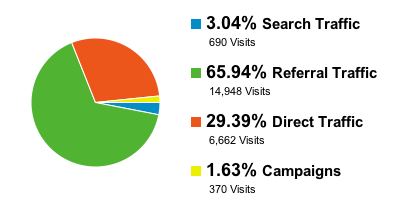 I looked into doing a domain site and the process of keeping current with registration data was a nightmare.